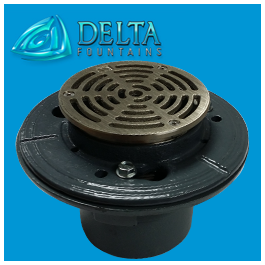 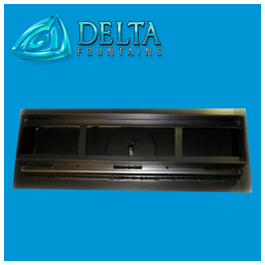 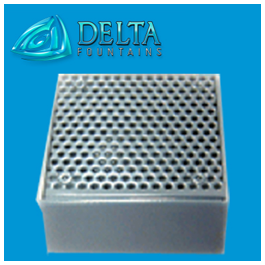 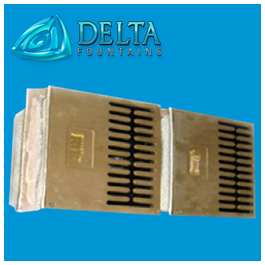 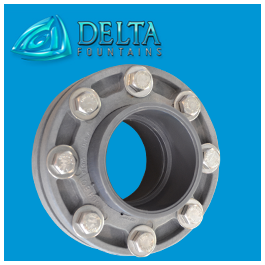 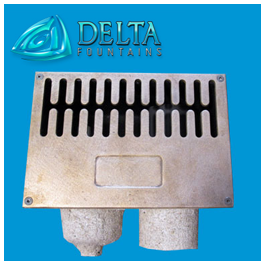 Delta Fountains’ Sidewall Sump Grates are an attachment to any of our custom sidewall drain sumps that may house water level sensors, overflow standpipes, or other fountain components. 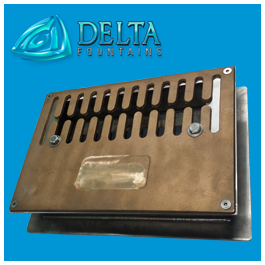 These grates can be fabricated cast bronze or stainless steel. 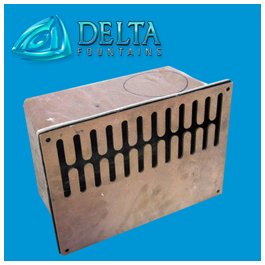 For more information on this style of sump grate, contact us today.